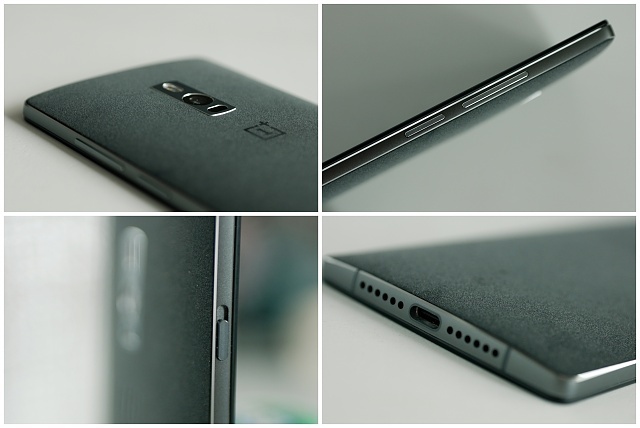 I have a OnePlus 2 - Exclusive hands on! mariusfilip, BigDinCA, jdot104 and 11 others like this. looks nice, have you any videos with the device turned on? What is the slide button on the side of the device for? looks like a designated camera button, which would be cool. I can understand a dedicated camera button, but the sliding action doesn't make sense for that. It reminds me of the physical slide lock on the older Apple iPods. Sorry, I was talking about the other button, underneath the volume rockers yeah that looks a lot like the volume switch on Apple phones, which is confusing considering it has volume keys. Maybe a physical camera zoom control? Looks like a nice improvement to me. Don't get the negativity on the design. saintforlife and Dans07SGT like this. What size screen, you know what never mind, I got the first one with cm on it, still in great condition. This new phone looks like a knock off of the first one. Matter of fact, I seen better looking Knock offs. Do you have any pics of the front?? Can you put it next to another phone?? Is it bigger than the OPO? or is it the same size? how much memory? Its looks like dual sim option button because see close engouh on that button there are two sim logos. I honestly think it looks absolutely gorgeous I am not sure why you are all complaining about the design. Maybe you guys never had Nexus 5 that's why you guys hate the design. 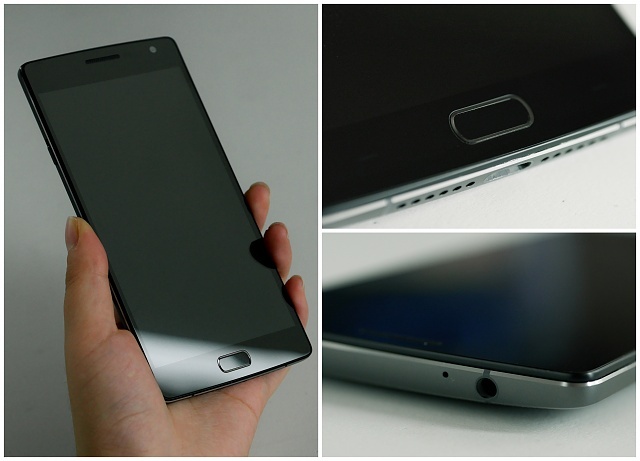 But the design looks like a hybrid between OPO + S6 + Nexus 5. Noob question but which carriers will this be available for? It'll be sold unlocked. As for bands, it should be compatible with most carriers. How can you call it a knock off if both phones are made by the same company??? 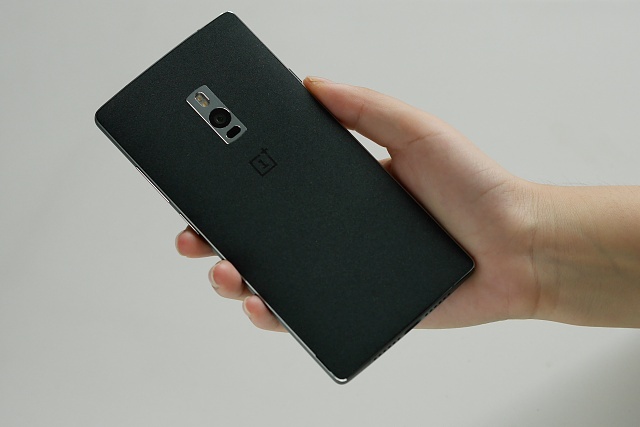 Knock off would imply another company is copying OnePlus. I don't really look at the back of my phone. brybelle22, saintforlife and OhAlfie like this. Why is my wifi slow on only my LG phones but works fine on any other phone? Anyone got 5.1 on EE network yet? Anyone else have their LG G4 not work with the factory charger and cable? How do you reinstall Android on an Acer Iconia A501 tablet? Why won't my Galaxy Note turn on?